A quilt wrapped around his shoulders, Grant Malmstrom watched as his parents, Dan and Lisa Malmstrom, conversed with a member of Quilters Embrace, an Otter Tail County sewing group that creates quilts for Quilts of Valor. The organization distributes quilts to armed forces veterans and men and women currently in service. Grant and his wife, Cheyenne, had just been given one-of-a-kind quilts from the group in honor of both their military service. Touched by this personal gift to their son and daughter-in-law, the Malmstroms wondered what they could do in return. “Do you take donations?” Dan asked. Why, yes, they certainly did. Monies are used to purchase sewing materials and for the cost of delivery. The group has distributed more than 4,000 quilts throughout the nation. The cost can add up quickly. “We’d like to make a contribution then,” Dan responded. The gift would be made from the Malmstrom Family Fund, a West Central Initiative donor advised fund set up by the Malmstroms for just such an opportunity. They use the fund as their charitable giving arm to local charities, organizations and causes like the Quilts of Valor. This precious moment—of being given, and then giving in return—was one of many learning lessons the Malmstroms have shared with their three sons, Reed, Grant and Evan. 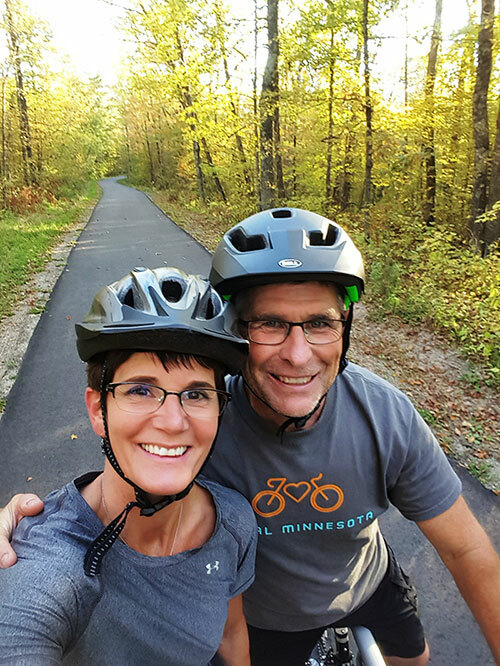 Dan and Lisa have always encouraged their children to be fiscally responsible and financially independent. They all had jobs in their teens and worked through college to help pay for their educations. The Malmstroms run North Point Professionals, a consulting firm out of Battle Lake.  Their business, as they put it, is about “helping ordinary people accomplish extraordinary things.” This has manifested in many ways from starting new businesses and assisting established companies to working with local groups to help revitalize their community, church or organization. That mission of helping people achieve their dreams is infused throughout their personal lives, as well. The Malmstroms have established two donor advised funds. Their first was set up with the National Christian Foundation, which allows them to give to worldwide causes that are meaningful to them. 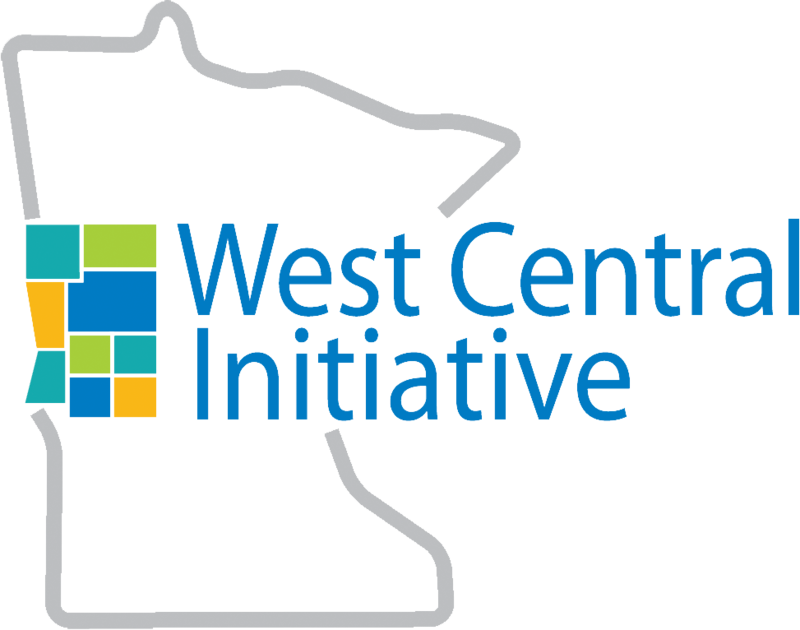 “Then we looked around to see how we could give locally, and learned about West Central Initiative’s donor advised funds that cover the nine counties [of west central Minnesota] and the place we call home,” Dan said. Setting up a donor advised fund with foundations like West Central Initiative instead of an individual or family foundation reduces paperwork, record keeping, staffing and, at the same time, maximizes the charitable deduction of one’s gift. Dan encourages individuals and families to learn about the benefits of a donor advised fund. Just like they told their sons last Christmas, one of the greatest appeals of the donor advised fund for the Malmstroms is the fact that the fund will continue beyond their lifetime and provide flexibility so that their sons will be able to give to the local causes of their own choice. “It will give our kids the flexibility if those organizations change or become nonexistent,” Dan said. WCI’s Donor Services team Tom McSparron and Sandy King are available at 800-735-2239 to talk with you about establishing a West Central Initiative donor advised fund for your charitable giving. West Central Initiative encourages you to consult with your financial planner.